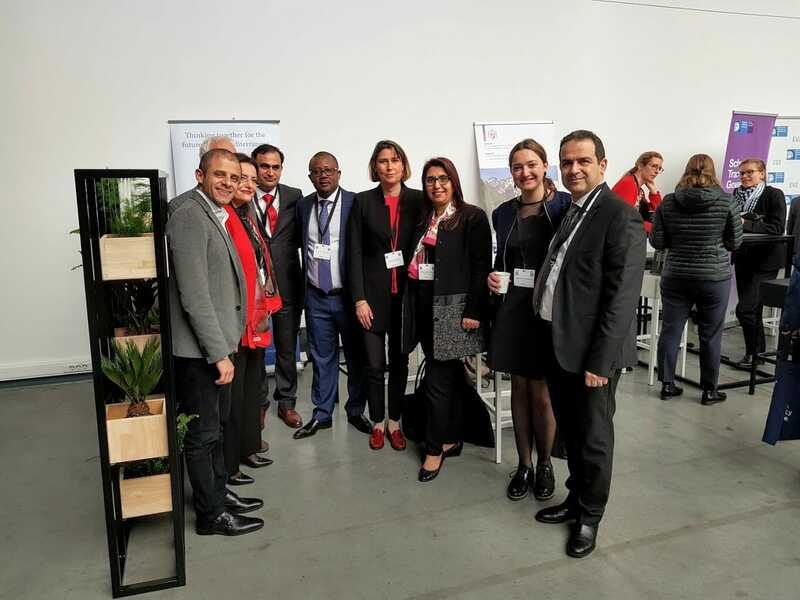 IdeasLab 2019 was organised by the Centre for European Policy Studies – CEPS, one of Europe’s most reputable think-tanks, which is currently ranked at the 8th position in Europe and 23rd Worldwide, according to the 2018 Global Go to Think Tank Index. CEPS is a partner of the Euro-Mediterranean Economists Association – EMEA and of the Euro-Mediterranean Network for Economic Studies – EMNES. After a lively debate the panel concluded that regional integration and improving governance and institutional quality in the region should remain the key priorities in the political agendas in the EU and in the Mediterranean partner countries. Despite the divergence trends that increased the socio-economic gaps between the EU and the Mediterranean, more convergence efforts must be deployed. These efforts might revert the negative agendas built on the threats coming from Southern part of the Mediterranean and used by the populist growing proponents in the Northern part. The panel emphasised the potential for development and value creation in the African Continent and the need for a win-win economic partnership anchored in investment, trade and job creation between the EU and Africa. Such partnership must be built on sustainable development not on salvation. The session was organised in the context of the Mercator Dialogue on Asylum and Migration (MEDAM) project, with which EMNES has collaborated on migration issues.